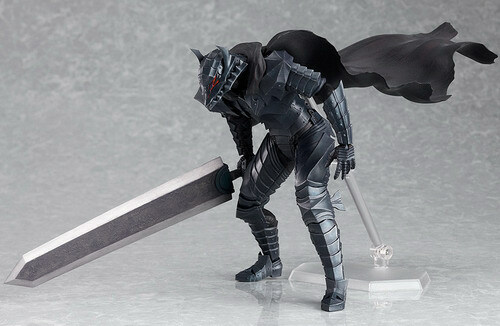 August 30th, 2012 By: GGT Category: 2013/03 release, Figure News. 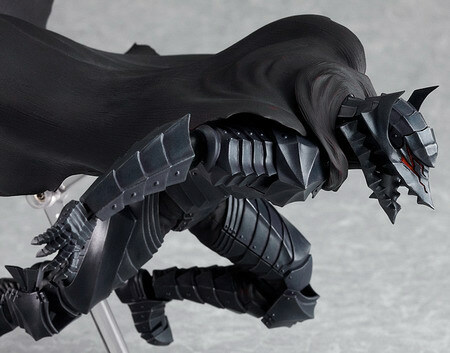 Hakusensha (sculpted by Max Factory) is going to release the figma SP-046 Guts ( ガッツ ) Berserk Armour Ver. ( 狂戦士の甲冑ver. ) action from the manga/anime “Berserk” ( ベルセルク ). Bundled with the limited edition of the Berserk manga Vol. 37. Will be released in March 2013. Around 160mm tall, 4,553 yen. 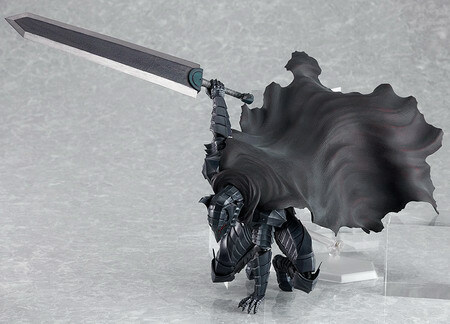 I’m not sure which is the manufacturer for this figma Guts. 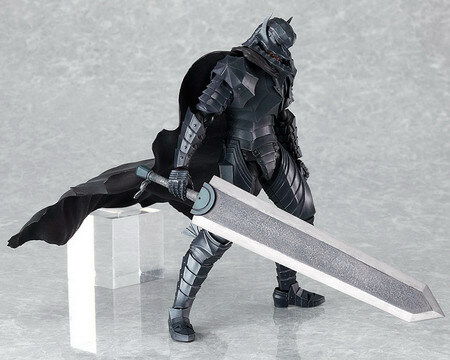 It said Max Factory is just the sculptor and the manufacturer is unknown. 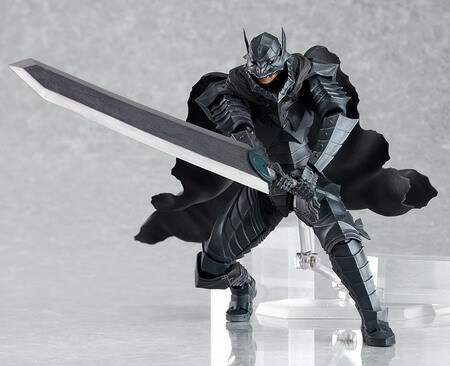 The figure is sculpted by Max Factory’s Masaki Asai, who has faithfully reproduced the armor’s design while still keeping the figure posable. There are two different head parts included, a ‘Beast of Darkness’ head part as well as a sane head part. A luminous Schierke is also included to recreate Guts and Schierke’s unison scene.